Bitumen and butyl rubber-based plastic and self-adhesive seal for manhole components and special profiles made of concrete. Highly effective sealing and simple application. Effectively smoothens out unevenness on prefabricated components. 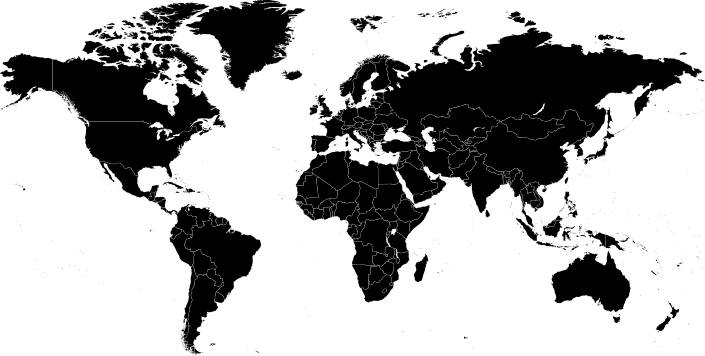 High resistance to waste water and chemicals. Self-adhesive on one side – very good adhesion to concrete. TOKSTRIP® is a plastic seal for manhole components and special profiles made of concrete. Thanks to the combination of bitumen, butyl rubber and other innovative components, as well as the self-adhesive, one-sided coating, the seal profile fits to the existing geometries, compensates for any unevenness in the component and adheres very well to the contact surfaces. 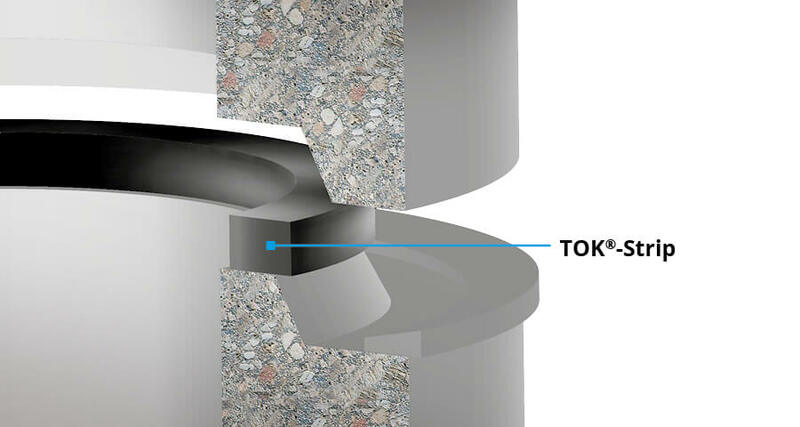 For decades, TOK®-Strip has been used successfully across the world for sewer and manhole sealing.